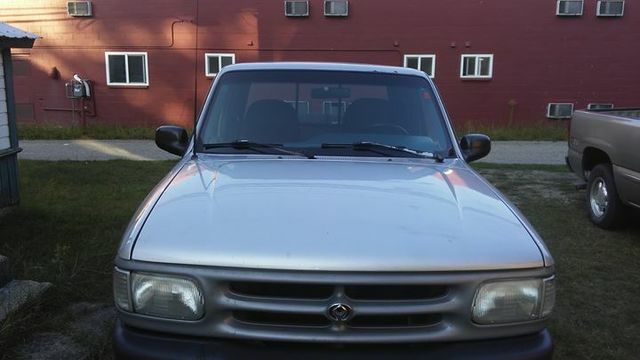 I'm selling a 1994 Mazda b4000 V6 with 3266247km on it. Needs a steering wheel alignment. Just put new front and back brake pads on in May and two weeks ago got a new starter and ignition switch and oil change down on it. I have driven this truck to Kelowna and back twice since I got it. Comes with a cd player that you can plug in your phone to play music with. Has winter tires on it.